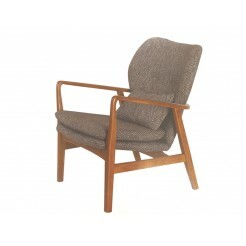 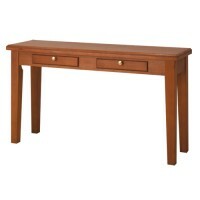 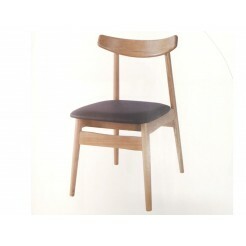 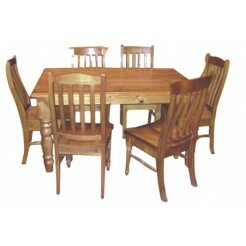 we are manufacturer, importer and wholesaler of solid wood furniture, save up to 50% retail price, big savings! 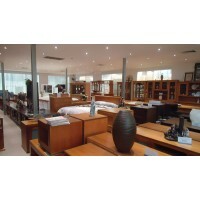 Commendation to Wood World Furniture Pty. 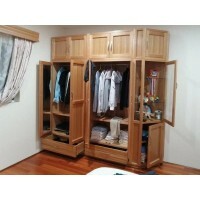 Ltd. Villawood NSW by Martin Tsang, Northmead, NSW 2152. 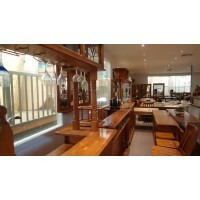 It is my pleasure to give a written commendation to Wood World Furniture Pty Ltd Villawood for their products and services. 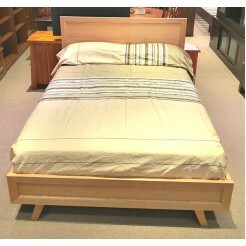 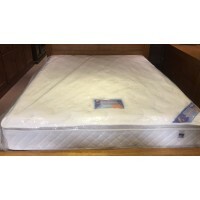 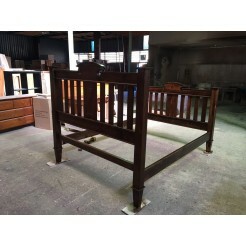 On 4th March 2019, I purchased one set of Jean queen size wooden bed frame and a matching Prince firm mattress after a decent discussion with the shop manager Olivia who won my confidence in the products which were delivered on time and assembled neatly and efficiently by their craftsmen John and John whose appearances were polite, conscientious and attentive in the duration of the assembly work of the queen size bed and mattress which were completed in less than one hour, achieving the job in a true state-of-the-art with zero defects or dissatisfaction. 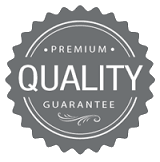 I am most impressed and wish to take the opportunity to express my appreciation. 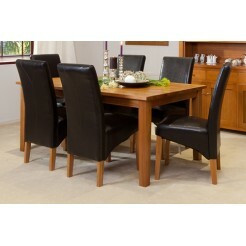 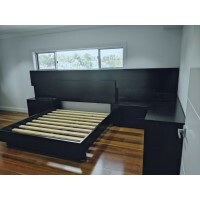 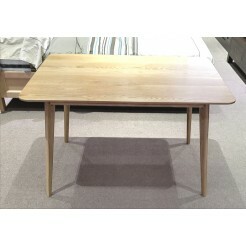 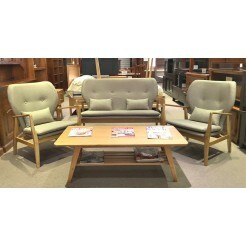 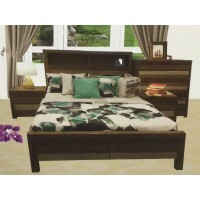 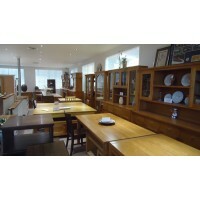 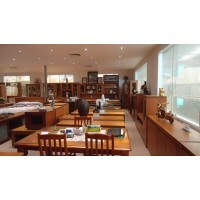 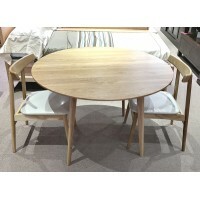 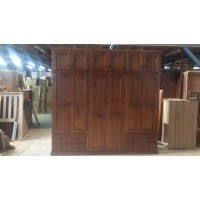 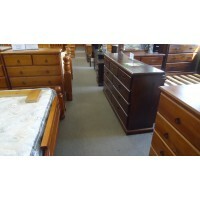 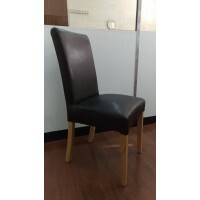 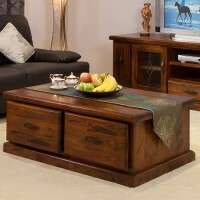 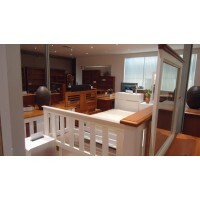 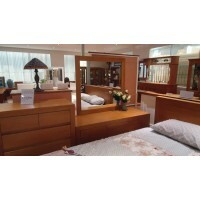 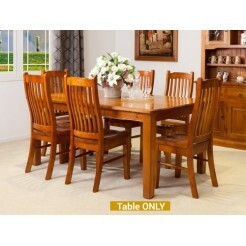 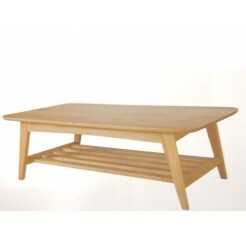 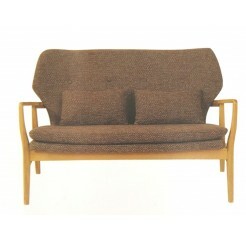 I have no hesitation to recommend Wood World Furniture Pty Ltd to my friends. 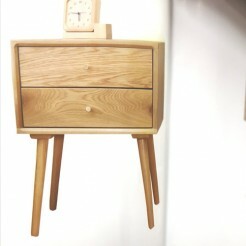 If I need home furnitures in the future, this company will undoubtedly be my first choice. 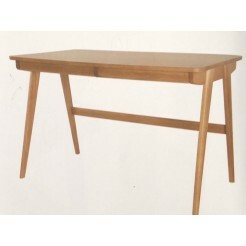 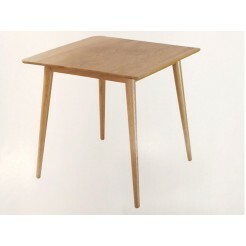 Hi Olivia, received the table. 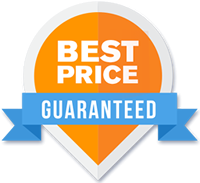 Great thanks for being great to deal with just so happy. 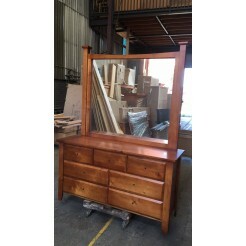 Rebecca K.